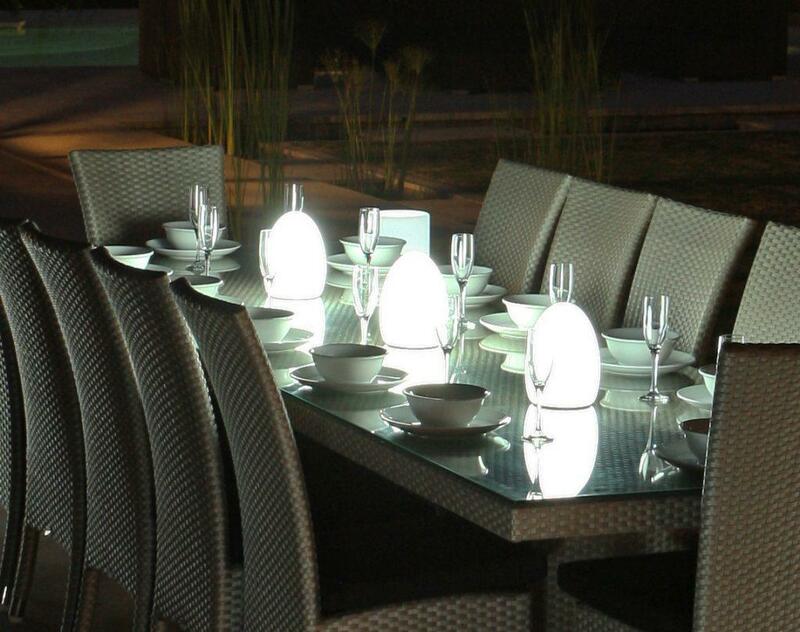 A funky , modern and contemporary outdoor light that combines good looks with ultimate practicality. Easy to move around, portable and flexible. No cables, they can be charged when not in use with a rechargeable port. 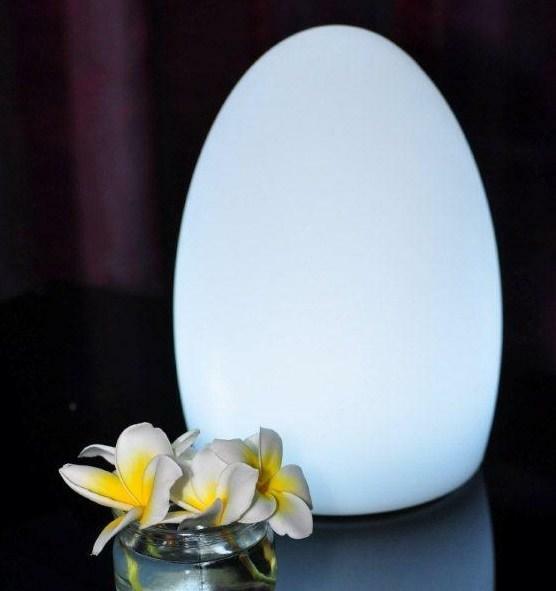 A remote control allows you to change to a wide variety of different colours depending on your mood and the ambience you require! 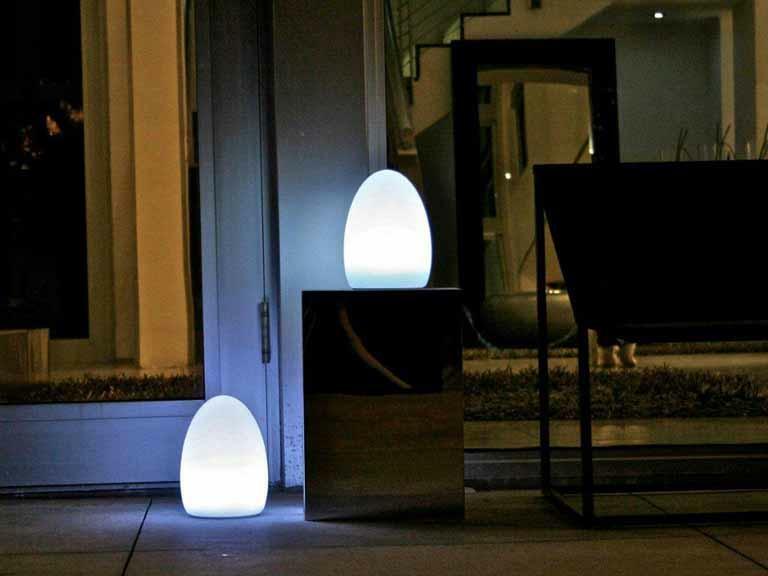 Fully waterproof and weatherproof, they can be positioned anywhere in the garden to help add atmosphere such as on garden tables or highlight areas such as garden steps or edges etc.